Thank you so much, Carrie for having me. I am MK Dwyer and if you’ve never heard of me, that’s okay, because I am a brand SPANKING new author! If you like Steamy Military/Suspense Romance then you’ll love my first series, Melrose Lane. If you like books about bikers, rock stars or Greek Mythology, then stay tuned. I have plans for many books in my future. 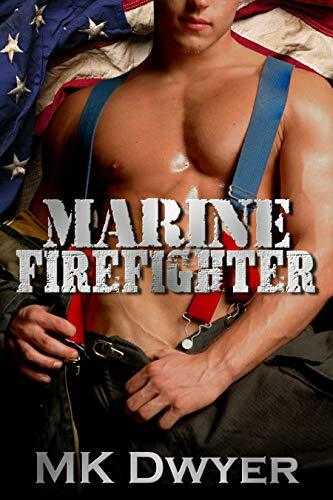 My first book, Marine Firefighter, is currently available on Amazon and is free for Kindle Unlimited subscribers. It follows Will Braun just a year after leaving the military to see his son more. He’s navigating co-parenting with his ex, a new firehouse, and a new set of roommates when he meets a girl. The girl is Nikki Sparks, a teacher who just moved to the area after divorcing her cheating husband. 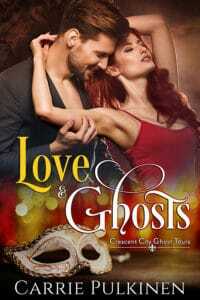 Her ex is harassing her to come back to him, and when everything finally comes to a head, it’s up to Will to save her. 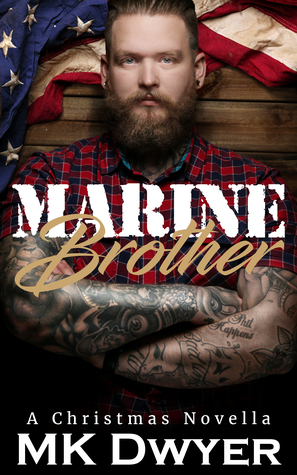 My second book, Marine Brother: A Christmas Novella, is set to be released on December 1 and will also be available on Amazon and free to Kindle Unlimited subscribers. It is a quick detour from the main characters of Melrose Lane and follows Will’s ex-wife, Theresa Braun, who is fleeing her abusive boyfriend with the help of his brother, Blake Banner. Blake is a separated Marine and current Las Vegas detective who at first feels obligated to help his brother’s girlfriend after getting them both involved with some shady characters but soon wants to help because he is falling for her himself. Add it to your TBR on Goodreads and watch for updates! Thank you again, Carrie for having me! 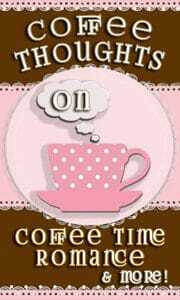 Follow me for updates on new releases and subscribe to my newsletter where every month I pick a subscriber to win a $10 gift card!